California Society for Healthcare Engineering Inc.
CSHE's mission is to serve as a resource for the personal and professional development of our members so that they are the best in health care environment and qualified to address the unique needs of health care organizations. Our vision is to be the preferred professional organization for the health care environment in California. The U.S. Green Building Council is committed to a prosperous and sustainable future through cost-efficient and energy-saving green building. 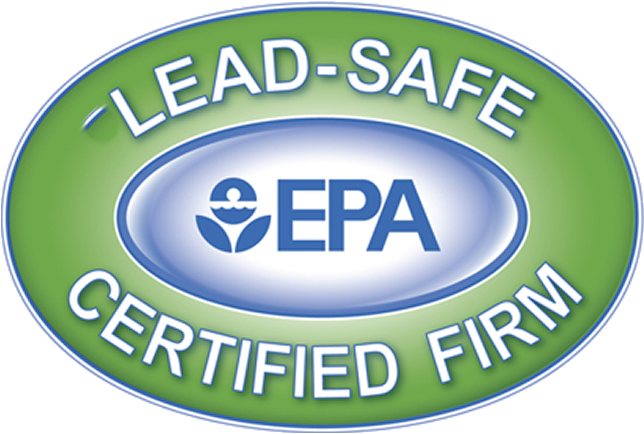 EPA Lead Certification California is your source for EPA-Approved Training to comply with the new EPA Lead Standards. 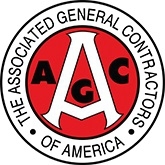 EPA Lead certification is a state of California requirement for all contractors conducting renovations, repairs or painting in pre-1978, or child-occupied facilities.